Help Us #GetKind For Furry Friends At #SeaCon! The fun is just getting started! After spending an exciting weekend wrapping friendship bracelets, making kindness cards, and collecting donations in Las Vegas, Nevada, our team is headed to the big city of Seattle, Washington, to do a little good for the people of the Pacific Northwest. Between March 18-20, staffers Casey and Kimberley will be in attendance at Creation Entertainment’s Official Supernatural Convention in Seattle (#SeaCon), collecting items for the Seattle Animal Shelter, and if you’ve got some spare time (and perhaps a little extra room in your suitcase), we’re hoping you’ll come by and say hello! What is the Seattle Animal Shelter? The Seattle Animal Shelter was founded in 1972 to protect public safety and enforce all animal-related ordinances for the City of Seattle, according to the its official site. 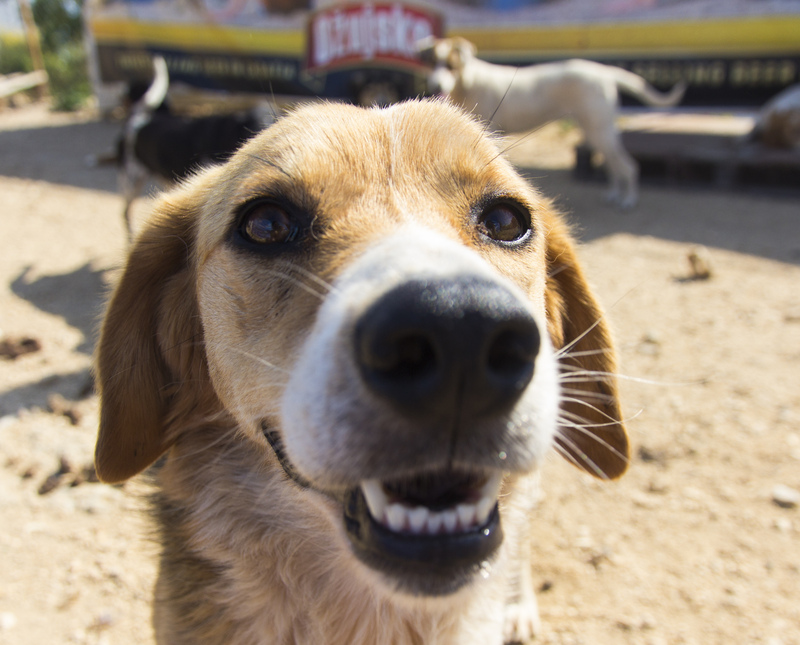 In addition, the shelter also cares for abandoned, abused and orphaned animals, investigates claims of animal neglect and abuse, educates residents about responsible pet ownership, and administers a low-cost spay and neuter clinic. How can I help the Seattle Animal Shelter during #SeaCon? Blankets – thick and sturdy are best! 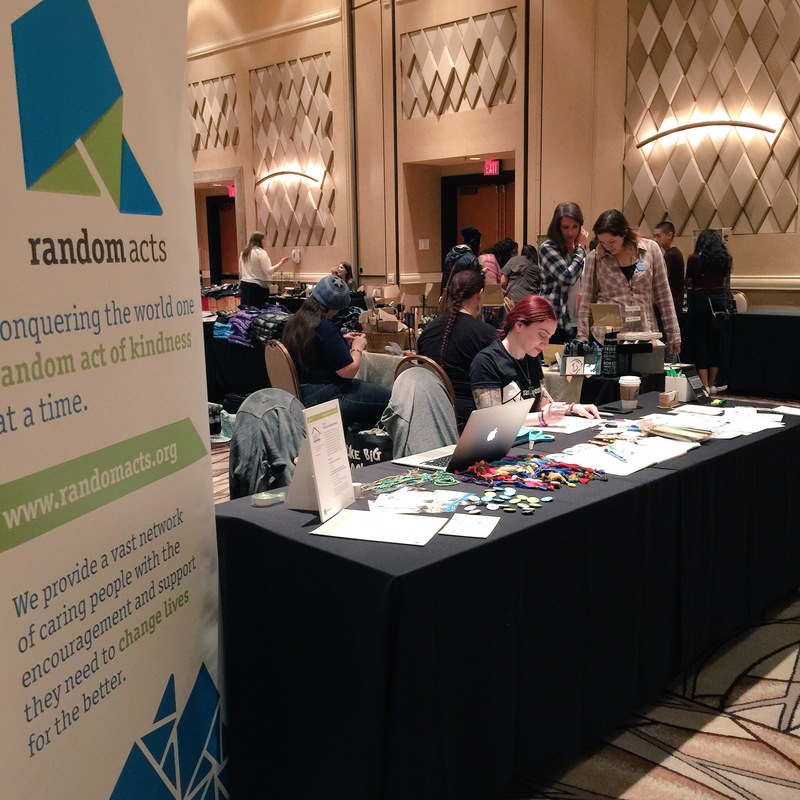 All items can be brought to the Random Acts table in the vendors room. Cash donations will also be accepted. Keep an eye on our social media channels as well, as there may be an online registry available for purchasing items in the future. What if I can’t bring a donation? We’ll be running a number of fun kindness activities over #SeaCon weekend in which all are free to join, including a kindness scavenger hunt and fleece blanket-tying for dogs and cats — there’s something for everyone! That’s okay — you can be there with us in spirit by contributing to your own community with an act of kindness all your own! Donate to a local shelter, walk your neighbor’s dogs, or volunteer at a wildlife conservation center in your neighborhood and continue the tradition of helping our animal friends. If you’d still like to donate to the Seattle Animal Shelter directly, you can give online as well. Remember to stop by and say hello if you’ll be in attendance — we can’t wait to see you all in Seattle next week! Let’s get ready to #GetKind! Make sure to follow Kimberley and Casey on social media all weekend, where we’ll be issuing kindness challenges and giving away autographed swag items!